Produced & Directed by Brian O’Connell. Written by Nancy Fremont and Brian O’Connell. Associate Produced by Nancy Fremont. Cinematography by Ben Shapiro. Editing by Jed Parker. Series Associate Produced by Dana Kirchoff. Series Production Assistant Matt Chao. Series Produced by Gail Levin. Series Executive Produced by Susan Lacy. 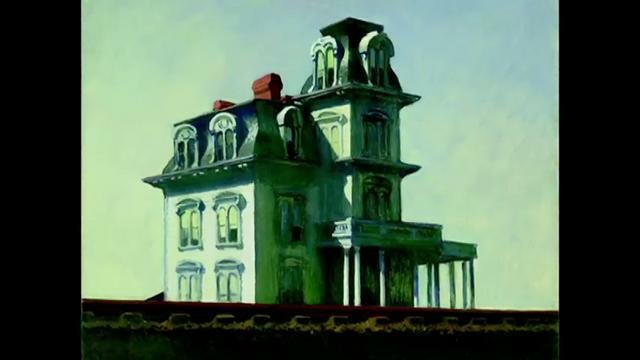 Posted in ASX.TV, Painting and tagged American Color, ASX.TV Art, Edward Hopper.